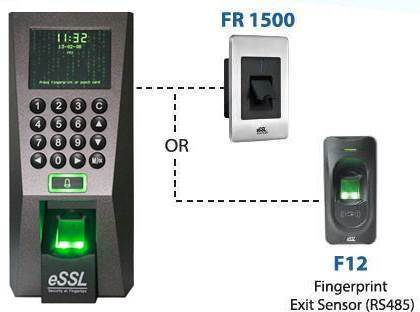 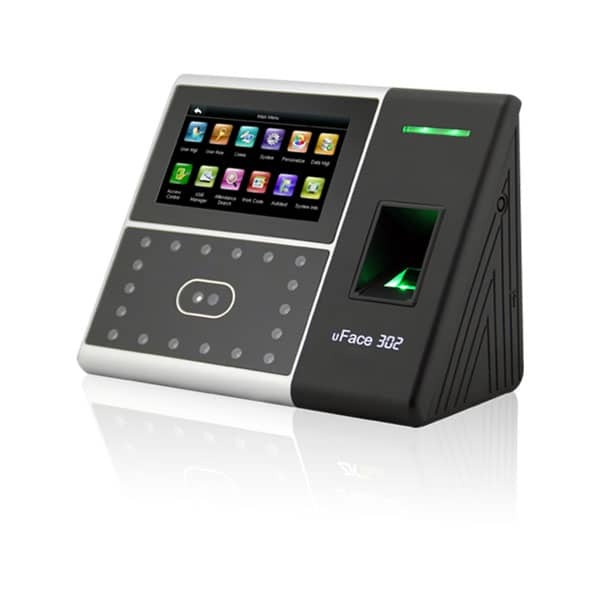 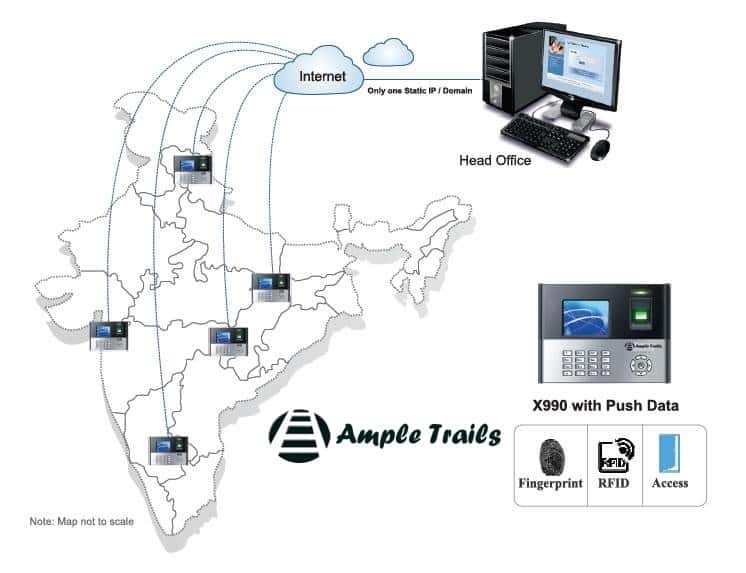 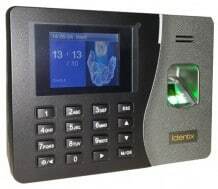 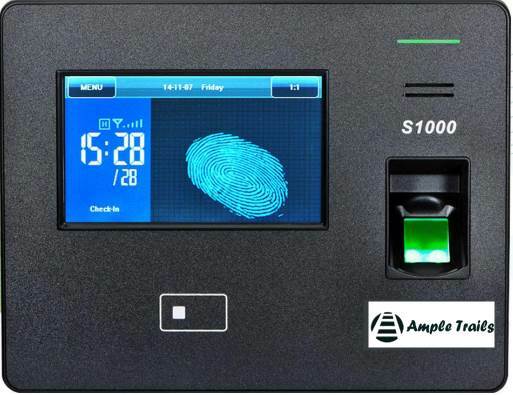 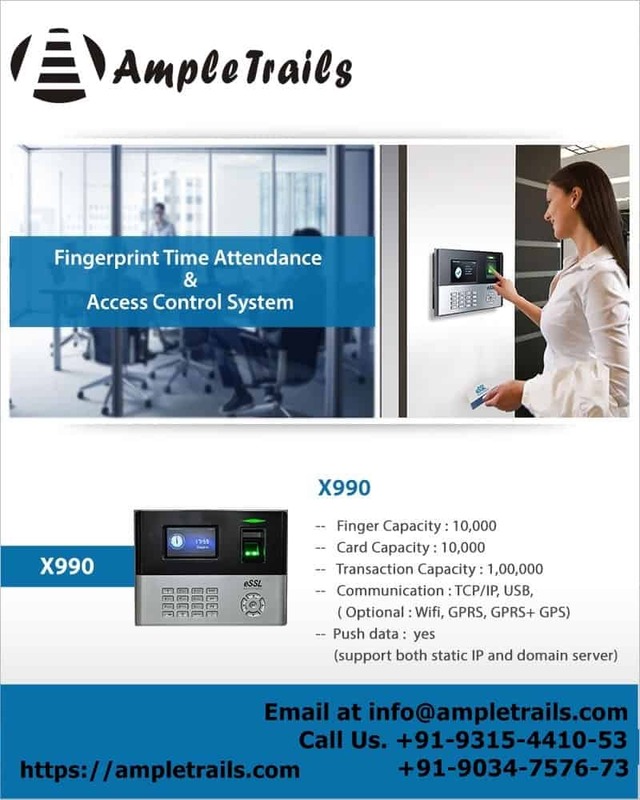 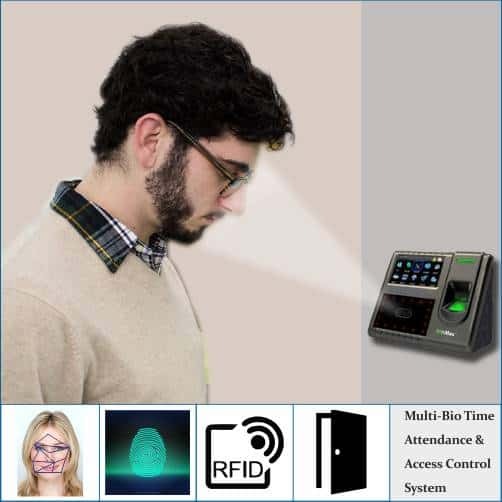 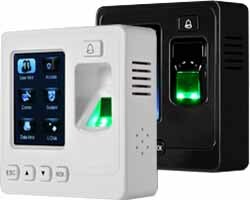 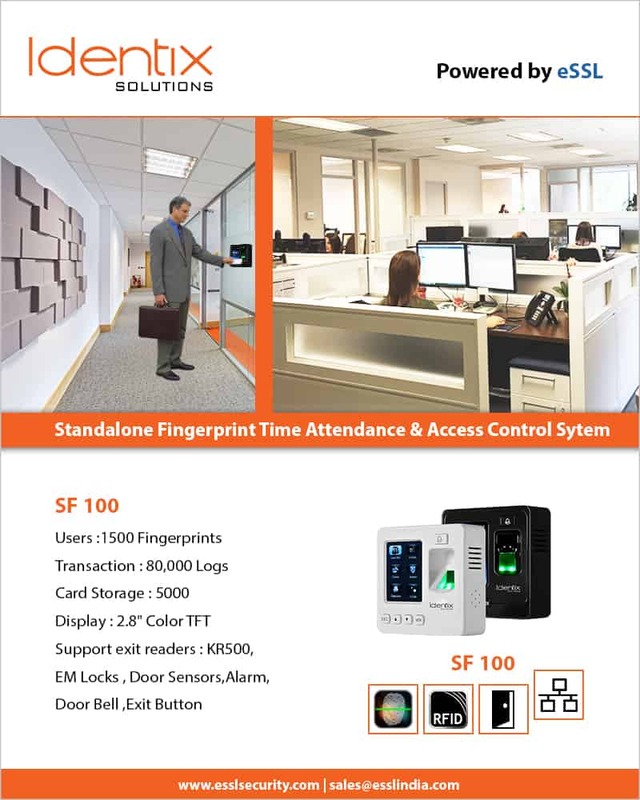 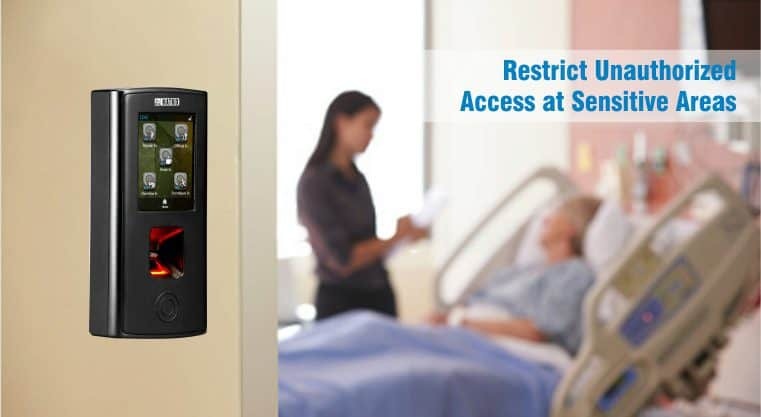 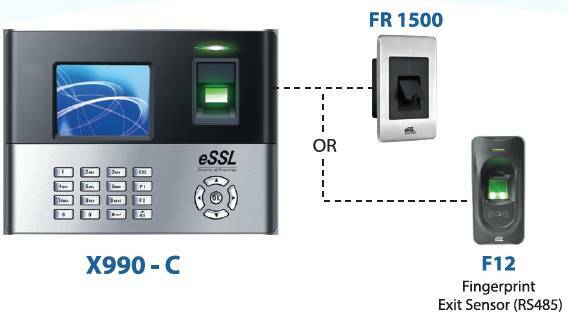 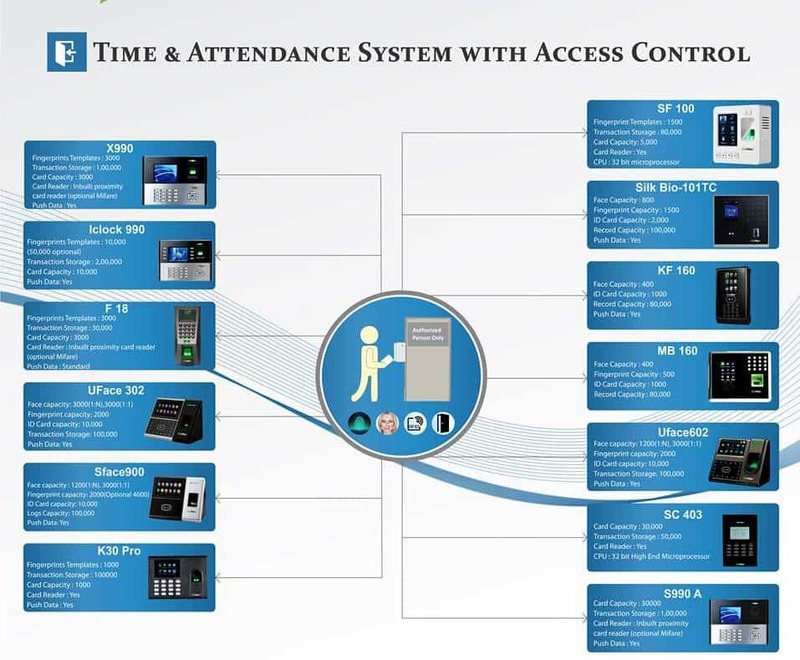 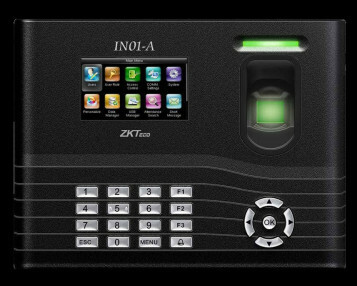 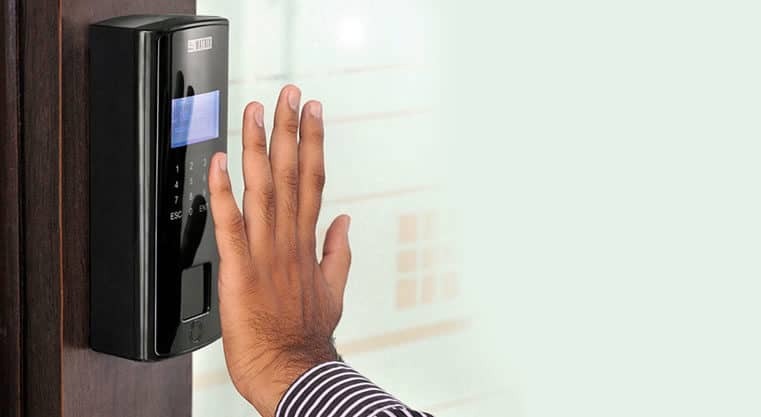 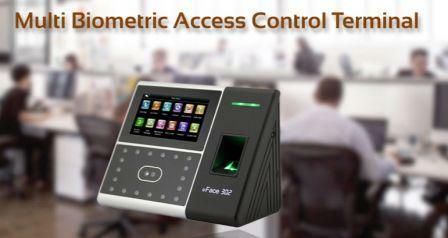 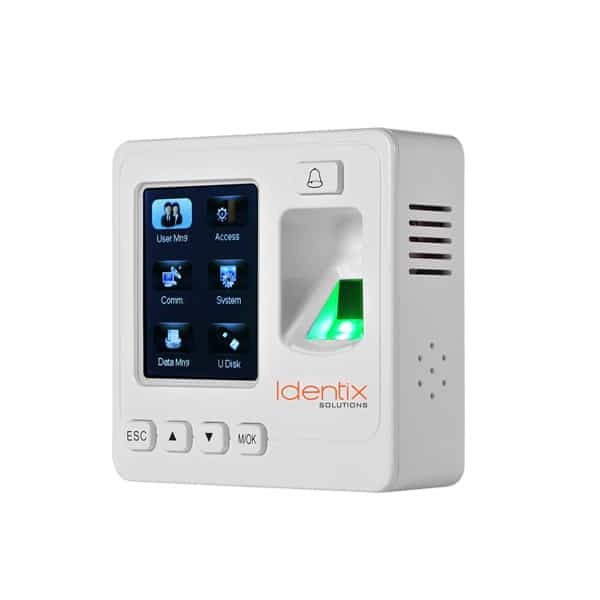 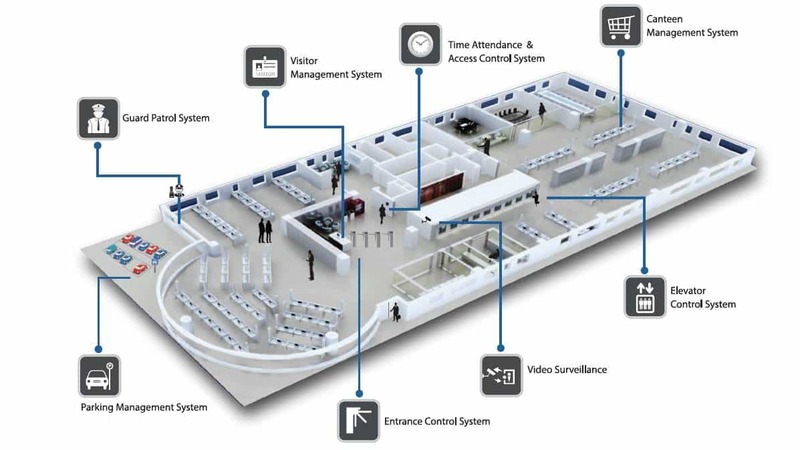 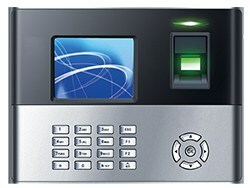 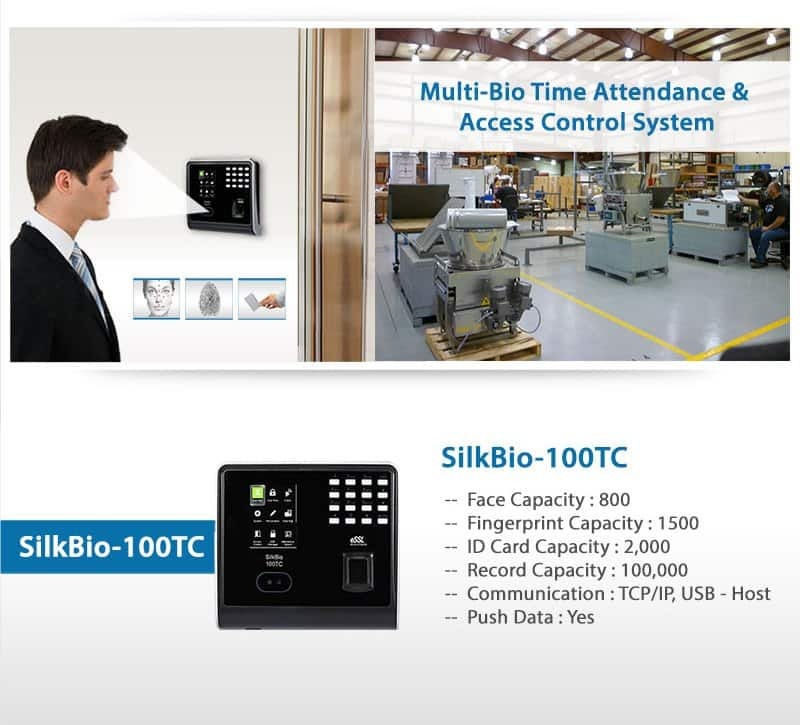 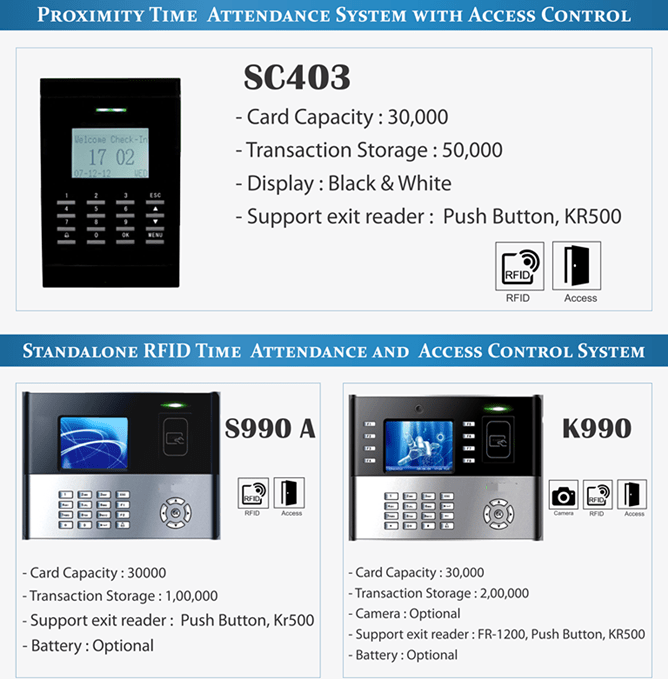 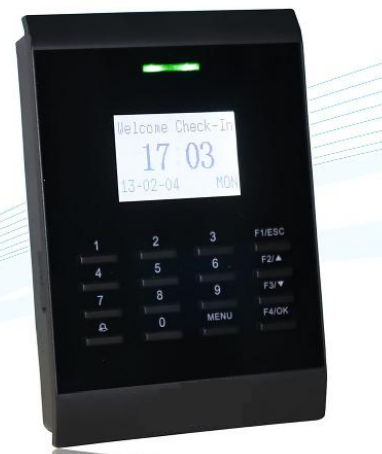 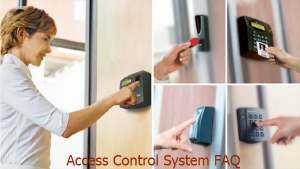 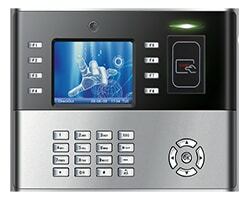 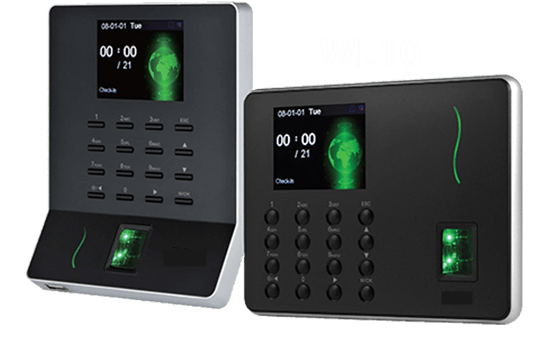 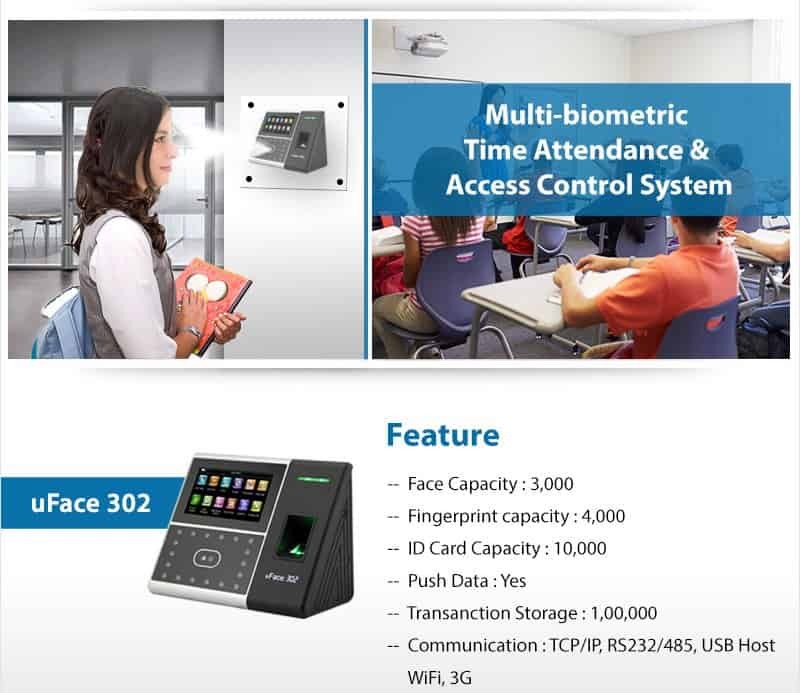 Biometric Time Attendance Machine IN01-A is a fingerprint time attendance and access control terminal with built-in 2000 mAh backup battery which can eliminate the trouble of power failure. 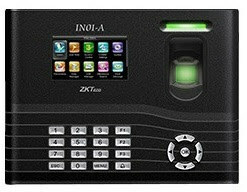 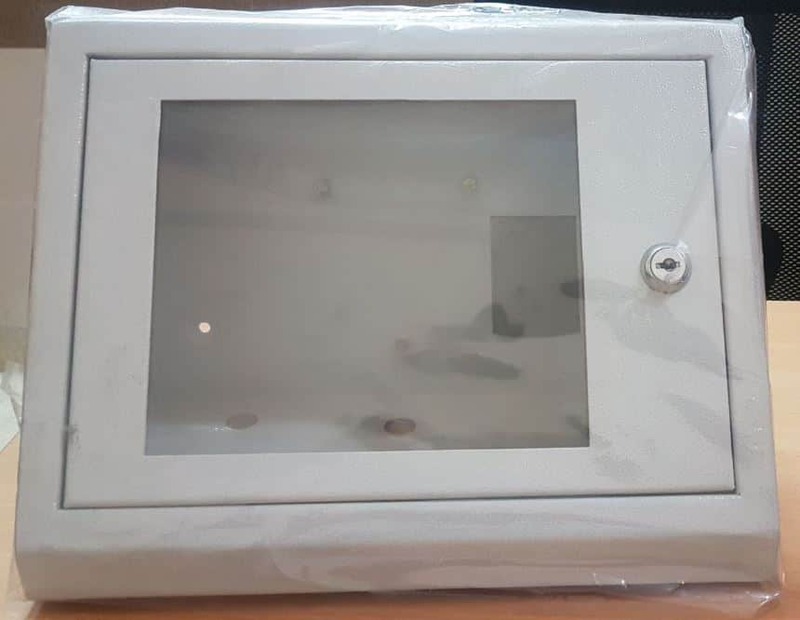 The 3″ TFT screen can display more information vividly including fingerprint image quality and verification result, etc. 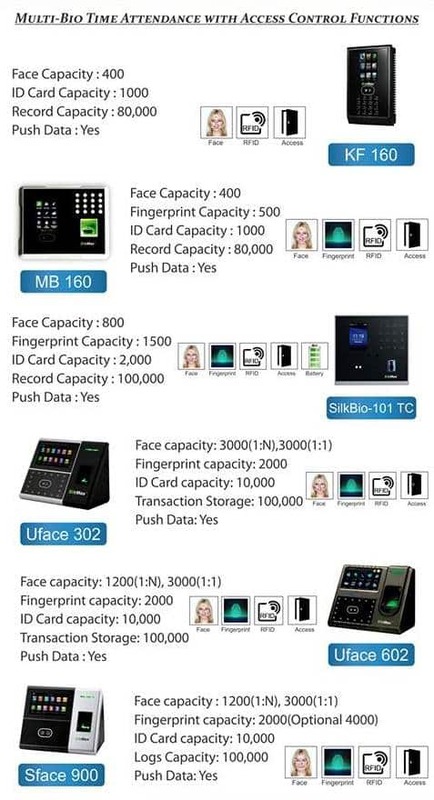 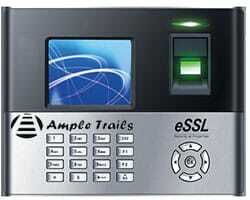 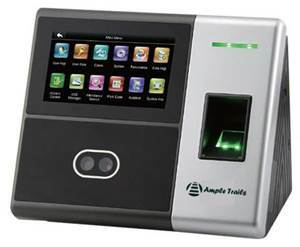 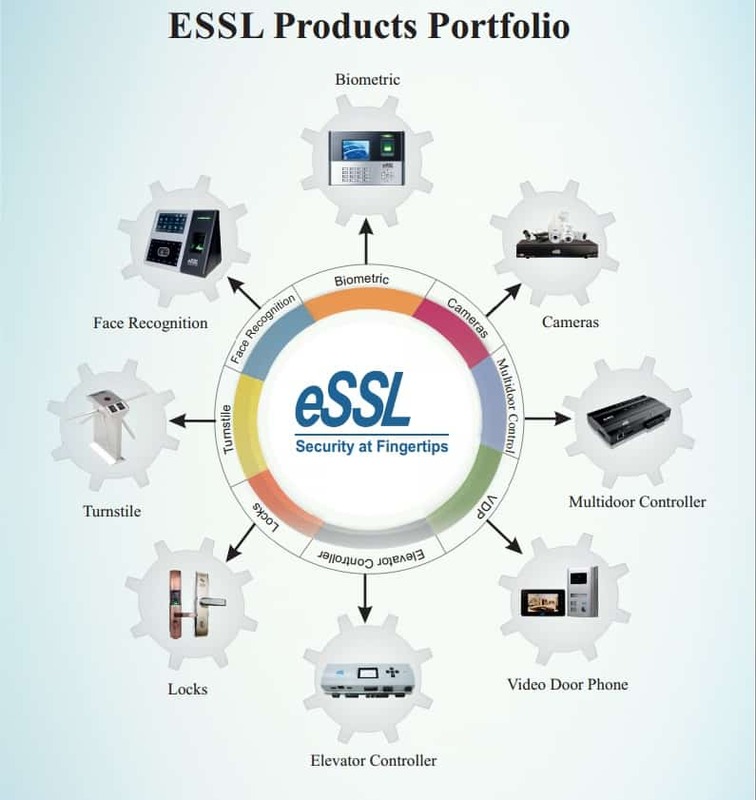 Please fill the following form to get in touch with our expert for your Fingerprint Time Attendance Machine requirements.